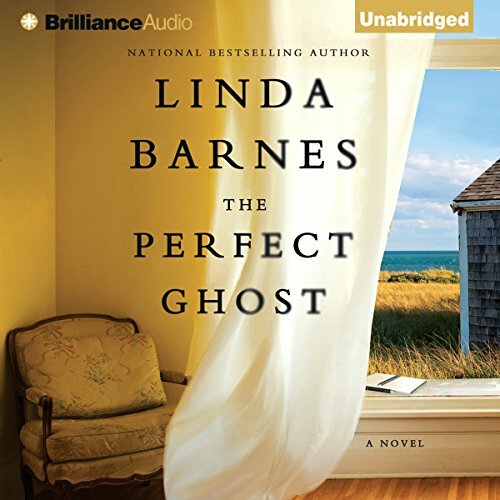 Showing results by author "Linda Barnes"
Harvard professor Wilson Chaney has a secret and somebody knows it. His adulterous affair with a freshman ended just weeks before she wound up dead. The sole trace of his infatuation is a stack of missing love letters - and they’ve fallen into the wrong hands… Carlotta Carlyle takes the case to find his blackmailer and retrieve the letters. Six-foot-one and red-haired, this private eye doesn’t blink when the going gets tough. 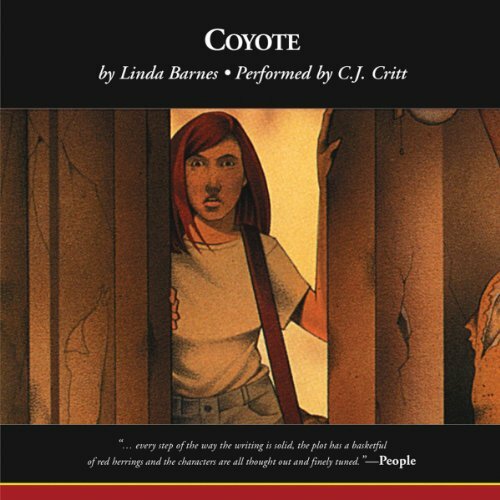 Now available in audio, originally published in Women on the Case, an anthology of 26 original stories by the best women in crime writing, a short story featuring Linda Barnes’ feisty, red-headed, ex-cop Private Investigator, Carlotta Carlyle. 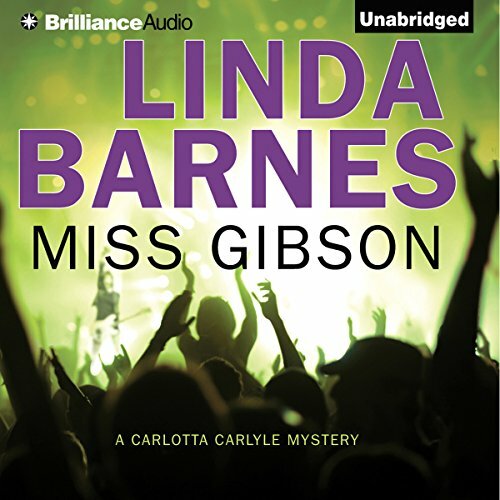 Carlotta can’t stay away when she’s offered a beautiful piece of classic blues history - the guitar of blues and gospel legend Reverend Gary Davis - in return for finding and stopping the uncomfortable advances of a blues-singing rock star’s stalker. 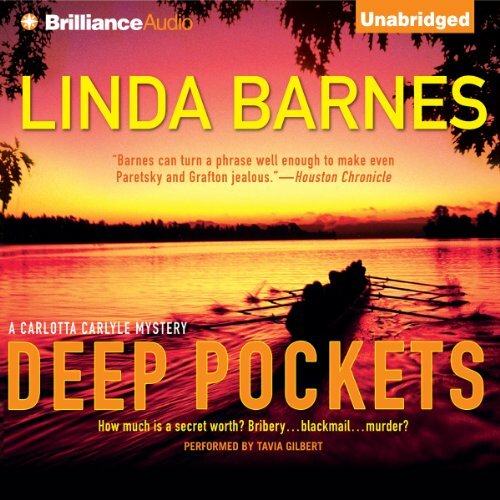 Now available in audio, originally published in the Boston Globe Magazine, a short story featuring award-winning author Linda Barnes’ feisty, redheaded, cab-driving, ex-cop private investigator, Carlotta Carlyle. 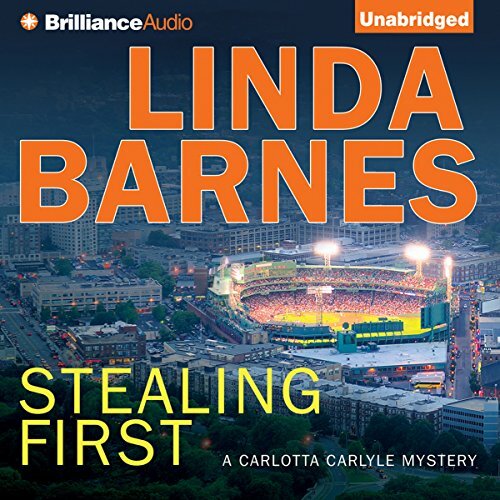 On a great day to take in a ball game at Fenway, a seemingly harmless run-in with a familiar petty thief throws Carlotta into a wild chase through the park that turns up something far more interesting than the final score. Now available in audio, the Anthony Award-winning short story that started it all. 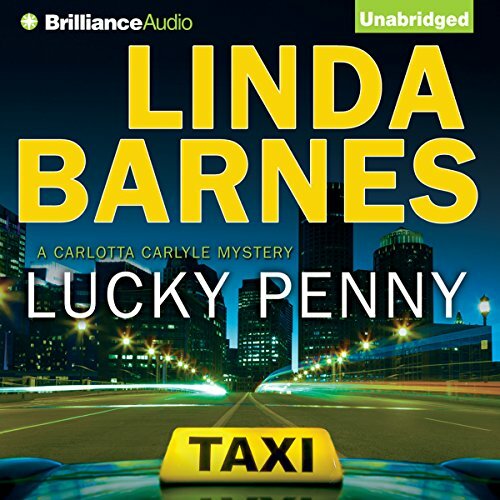 In Lucky Penny, award-winning author Linda Barnes introduces the red-headed, jazz-loving, cab-driving Bostonian and Private Investigator Carlotta Carlyle. As Carlotta lounges in her cab one night while waiting for a fare, the part-time cabbie is accosted and robbed at gun point. When she is unable to get any assistance from the police, Carlotta sets out on her own to recover the stolen goods and bring the perp to justice.